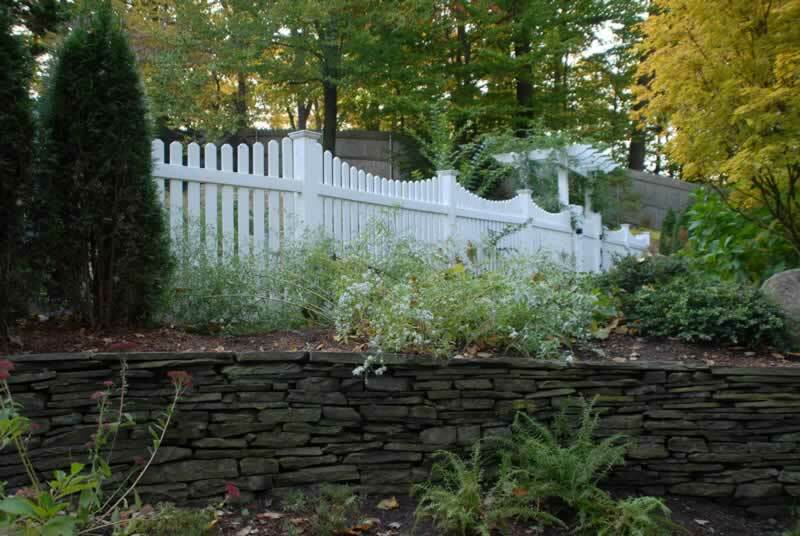 Beautiful, durable, and requiring minimal maintenance, our vinyl fences are a magnificent choice for cost efficiency and longevity. Whether you choose a traditional white, tan, or adobe shade, the color you select is the color that will last through all environmental challenges of sun, rain, ice, sleet, hail, and snow. 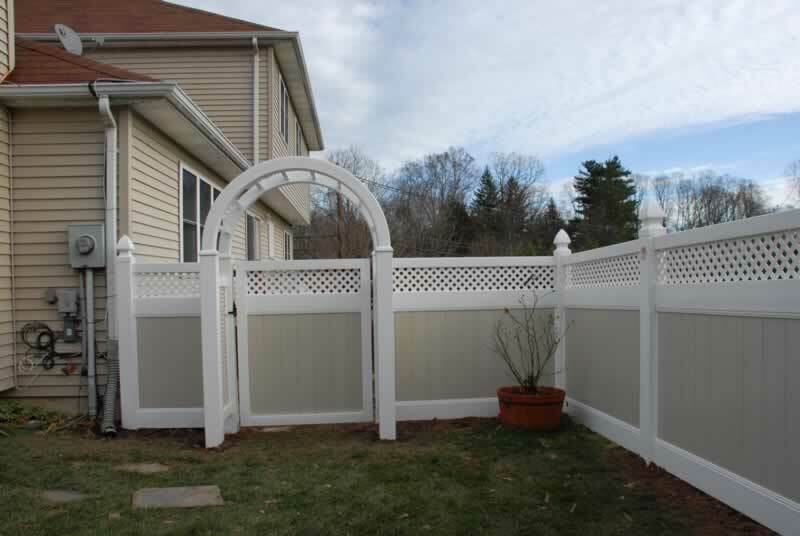 Manufactured in-house, our vinyl fences exceed what’s offered in the big-box stores, and they provide YABOO customers with the added security of reliable, responsive customer service. 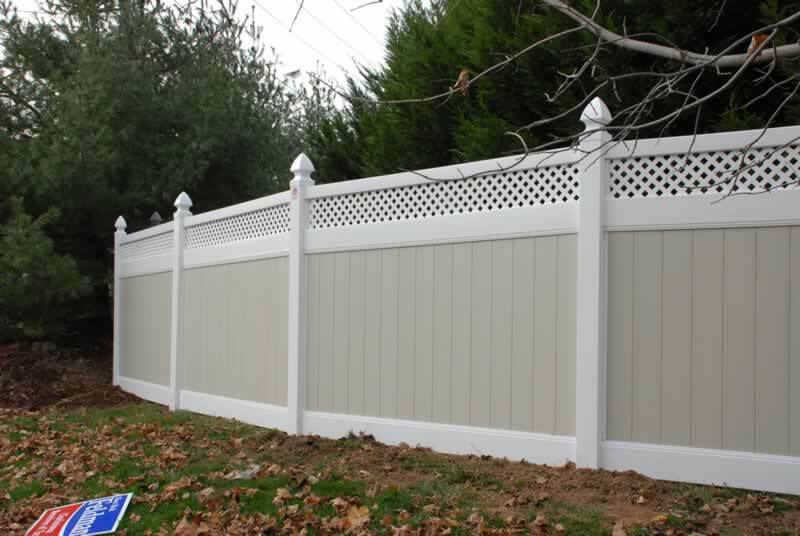 Year after year you will enjoy the enhancement your fence has brought to you without ever having to paint it, because one of vinyl’s most desirable characteristics is its durability and low maintenance. YABOO customers love the fact that they do not have to paint, stain or seal it – ever.